This is the most advanced feature in Vehicle Tracking System. With the help of this feature you can create coupons and send references to the people. With Instant Tracking you can get Live Alerts via SMS or Email which are generated at highest priority because Safety of Your Vehicle is our Primary Concern. With this features you can automatically determining and transmitting the geographic location of your vehicles. Our daily reports are fully customizable as per your requirement. With Detailed of daily reports you can get the full information of the vehicle. Management, including, but not limited to its Location, Speed, Fuel, Battery, AC, Mileage, Distance, Route, etc. for tracking and protecting their vehicles. Tracky offers a free tracking website to monitor the vehicles on desktop, laptops and notebooks with User Friendly and GUI(Graphical User Interface). Trackmy offers maximum Protection against Vehicle Theft. Visual warning signals attract the attention of passers-by and deter potential Thieves. Trackmy allows you to keep Fuel Costs Down and Profits Up. It helps to Manage Fuel Consumption, Generate Fuel Reports and Scorecards on fuel costs. Trackmy allows you to designate an area with a virtual fence. Alerts will be active if the vehicle is leaving/entering/not entering/not leaving a specified area. Trackmy offers the mileage sensor to track the actual mileage of your vehicle with exact log of kilometres driven through periodic mileage transmissions. Trackmy offers daily reports which are fully customizable as per your requirement. With Detailed reports you can never miss a moment of your vehicle. Video monitoring systems that are available with conventional CCTV systems, such as wireless connectivity, sending images to a selected group (Multicasting), and higher resolution images. Live Photo Streaming allows you to access your current snapshots from any device at any time. A SMS Push is a message to tell the terminal to initiate the session. Trackmy Vehicle Tracking System is a turn-key solution for vehicle owners or fleet operators to determine the location of the vehicle. The solution includes Vehicle tracking unit which is installed in vehicles to collect the vehicle information and Vehicle tracking software which is a web based software application to monitor the current location of the vehicle along with other history details of the vehicle via internat. 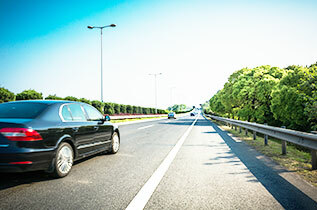 The solution allows users to monitor and control the movement of vehicles viz. trip start and completion time, distance traveled, speed etc. at any point of time. This helps in better fleet management by reducing the operating costs and while delivering mobile assets more effectively. The combination of GPS and cellular technology is used to transmit the vehicle data from unit to software. tracking and protecting their vehicles. currently operates from Chandigarh, India. 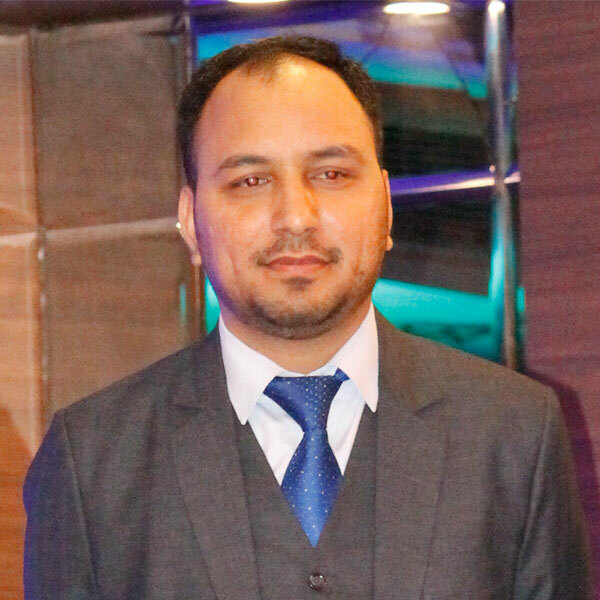 A young, talented and energetic Computer Science Engineer with creative and innovative mind is the founder of Conjoinix. 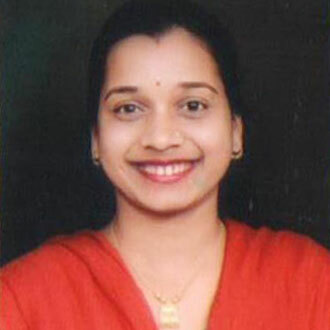 With extensive and strong experience with Multinational organizations. 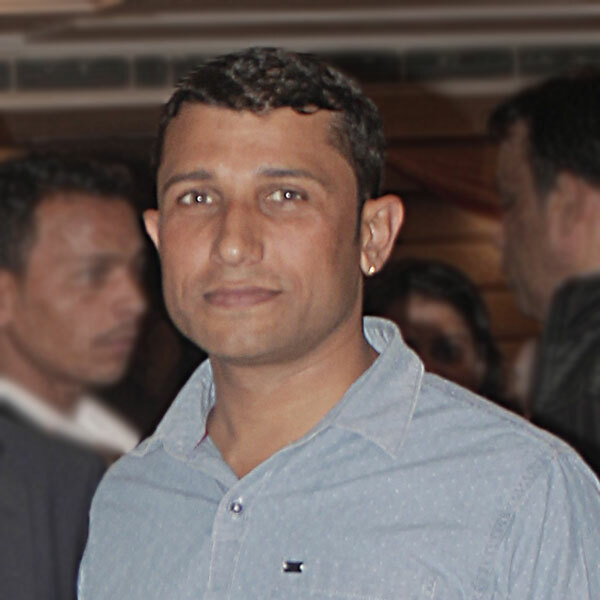 Member of XS-TAG group in IT industry. 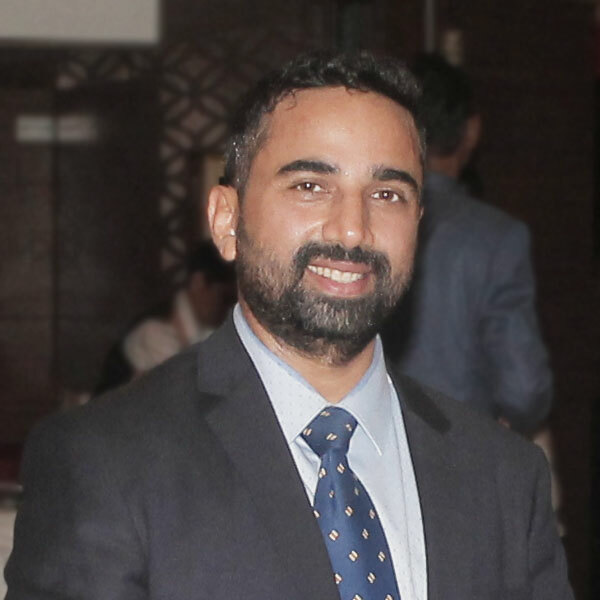 Specilized in Mobile Application Development and Logistic Design.Expert in Technologies, Java, C#, C, C++, PHP, Android, Phone Gap, iPhone, Database Adminstration. 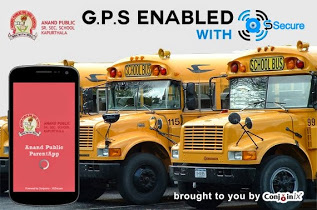 GPS based Vehicle Tracker for School Buses by Conjoinix India! 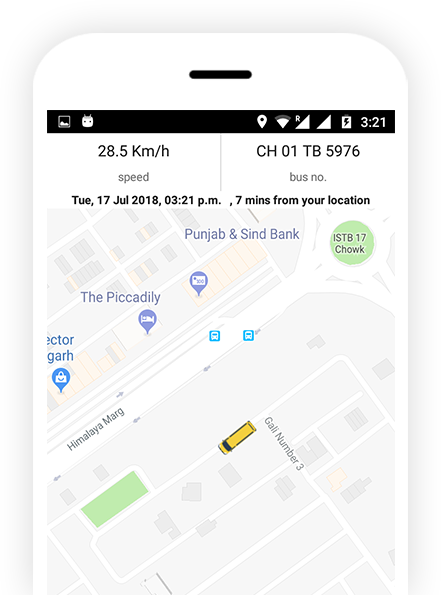 Conjoinix successfully installed & launched its GPS based vehicle tracking system (VTS) in all the Buses of the Anand Public School, Kapurthala. Get ultimate control of your vehicles.! 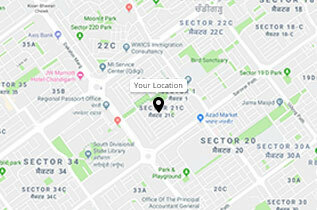 Vehicle Tracking System is an electronic device which can be used to track asset or multiple assets from mobile or any other electronic device. Conjoinix is leading vehicle security solution.